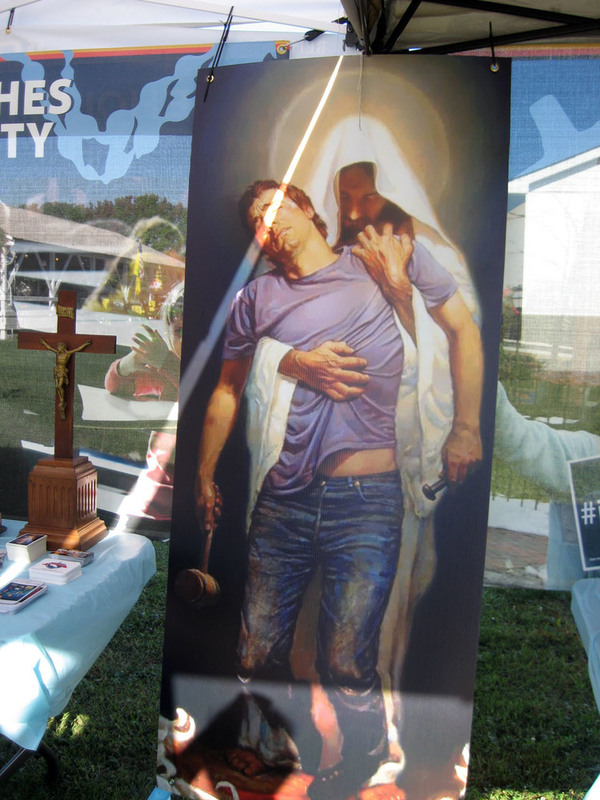 Each year, our Evangelization Team, in collaboration with other parishes of St. Mary&apos;s County, hosts an evangelization booth at the St. Mary&apos;s County Fair. The 2018 St. Mary&apos;s County Fair is scheduled for September 20 - 23. Training for all evangelization booth volunteers is scheduled for September 13 at 6:30 PM in Father Andrew White School Gym.